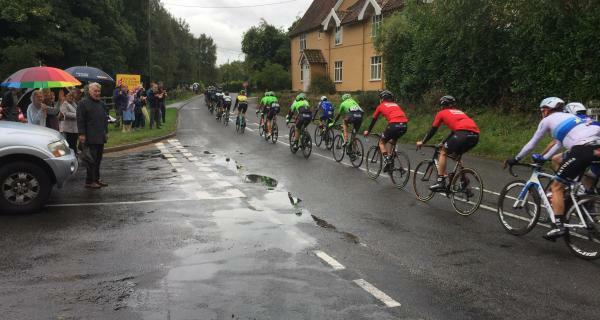 Information about candidates taking part in the first ever East Suffolk Council elections has now been published. 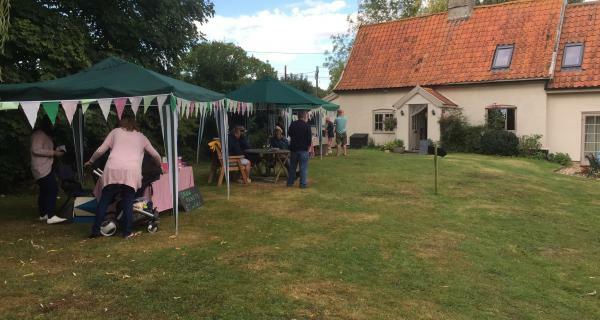 On Thursday 2 May, residents in East Suffolk will go to the polls to have their say on who represents them at a local level. Today, Monday 1st April 2019 marks a new era for local Government. 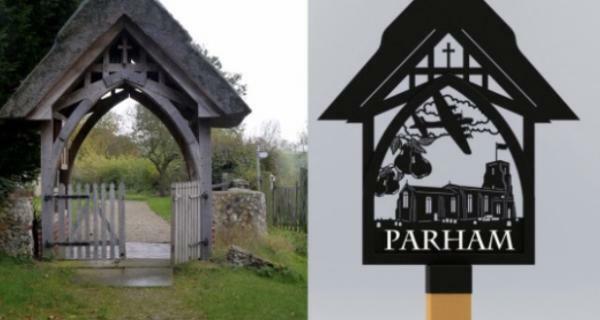 Welcome to our village website where you can find details of upcoming events, local news, parish council updates and information on Parham's interesting history. 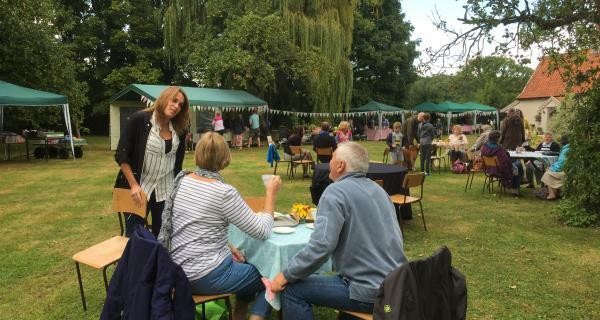 We welcome website comments, additions or suggestions from parishioners and visitors alike and are keen to make it an active resource for our village. 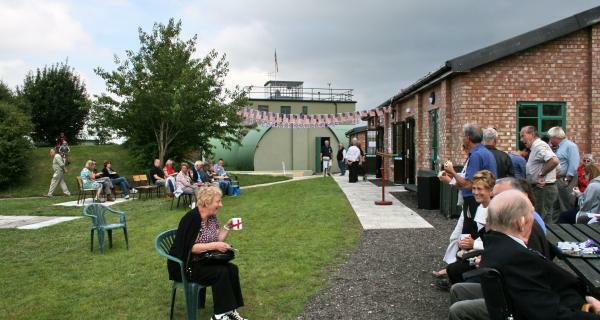 Parham has one of the few remaining 2nd World War Air Museums in the country that has connections with the USA. 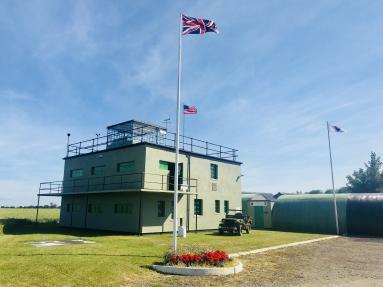 This special tourist attraction is open from 11am-5pm on Sundays from April-October and Wednesdays in summer, housing an exhibition of wartime artifacts in the redundant Control Tower. 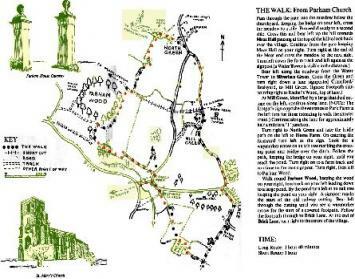 There is a large, modern tea-room and gift shop, and a free children's ink stamper trail. 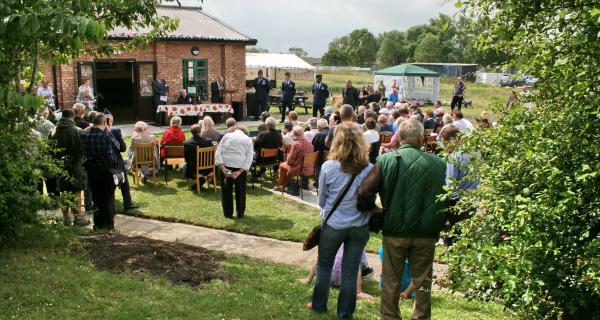 The museum commemorates the 390th Bomber Group of the American 8th Air Force and other USAAF airmen across East Anglia. 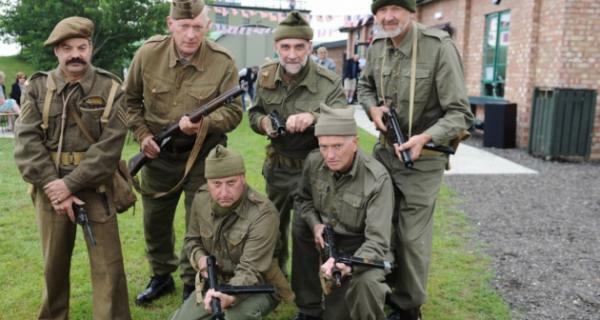 There is also a separate Museum devoted to the British Resistance Organisation, Churchill's 'Secret Army' at the same site, including an underground replica bunker. 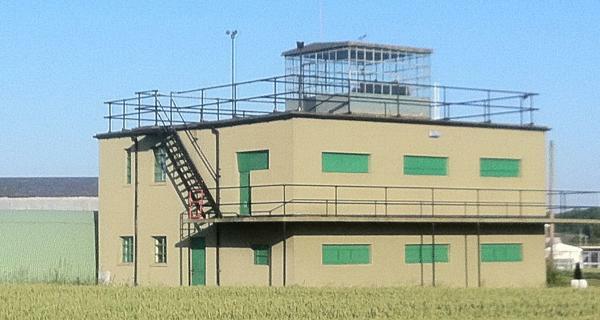 The old airbase also supports light industrial units providing employment. 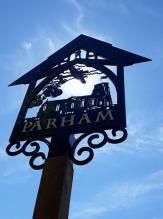 About 11% of Parham's electoral roll in 2003 were either self-employed or had employment in the village. Parham's Circular Walk (copies can be found in the Church) dire cts walkers on a picturesque walk along public rights of way passing a number of notable listed buildings and items of interest. 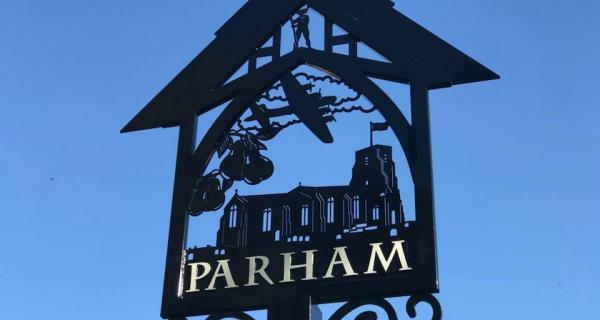 The result of various environmental projects can be seen along the route such as the excavation of Jubilee Pond & Twin Ponds on North Green and the new cutting regime of Parham's Greens to increase bio-diversity, which are part of Parham's Bio-diversity Action Plan.